Is this a complete contradiction or what? 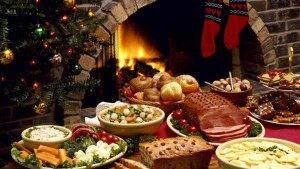 Don’t we get fat and unhealthy when there is chocolate, cookies, turkey, potatoes and stuffing all around us? You may doubt that getting healthy during the holidays is doable, and most would likely say “probably best to wait until the New Year”. You are right that you can wait, but why wait? Wouldn’t it be great to embrace the holidays with a new confidence, feeling less bloated and fitting into clothes more comfortably by the time we ring in 2017? We have learned from years of research on nutrition and behavior that there is no perfect time to make a change in our lives. This is true of nutrition and healthy eating habits. allergies and other health conditions, moderation is key regardless of the food you eat (or when you eat it). Give yourself permission to eat the foods you love but simply eat less of them. My favourite holiday food is anything covered in chocolate, especially Lindt. This approach works because it shifts our deprivation mindset to an appreciative mindset. This means respecting ourselves and the choices we make. Food is not the enemy, and we are not the enemy. When we love ourselves, and have a healthy relationship with food, we move towards our positive goals. Be honest with your choices and commit to better ones if the current ones are not working! Here are five strategies to help lose fat and feel incredible this holiday season. Eat meals from a smaller plate than usual. This simple change can help control your portions to be better aligned with the feeling of being satisfied rather than full. 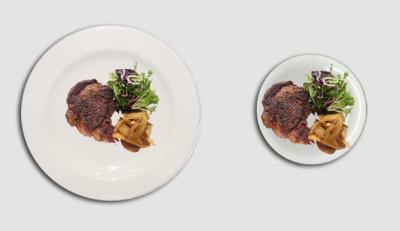 Try a plate half the size of your normal one and adjust as needed. Eat vegetables first. Enjoy the benefits of prioritizing foods that will provide loads of nutrients and limited calories per serving. 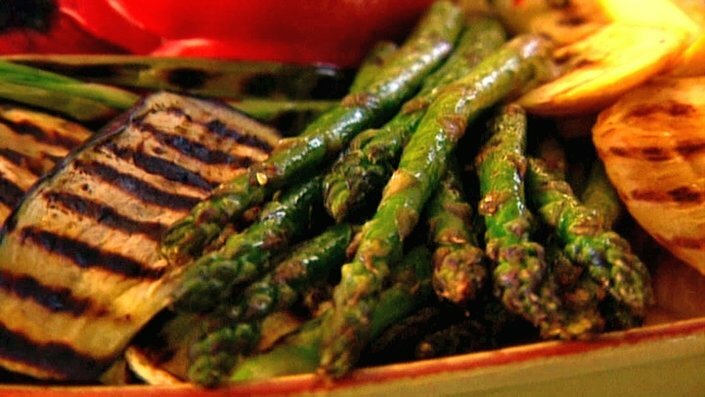 Look for that veggie tray at your party! Drink plenty of water with your meal. Water is essential to keep us hydrated and helps aid our digestion. Plus, bonus is it keep us feeling fuller, so we feel more satisfied consuming less food. Eat slowly. Take 15-30 minutes to enjoy your food by chewing slowly (enjoying all the delicious flavours) and engaging in conversation with your friends and family. 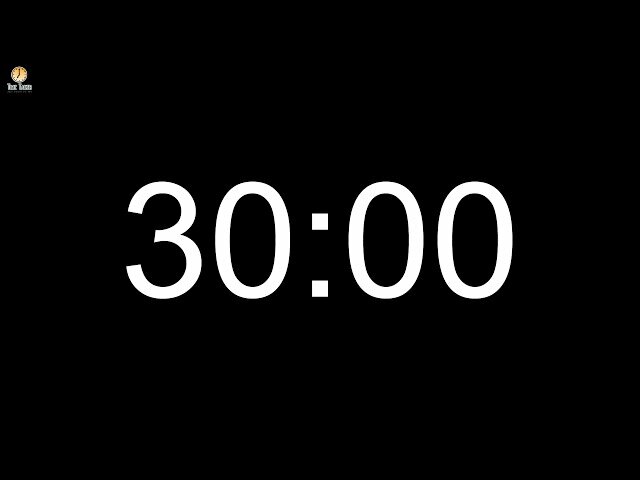 You can set a timer if necessary to keep you on track. Be consistent with your eating habits by preparing healthy meals with whole ingredients daily. The more you feel in control of your choices, the less room there is for cravings, social influence, eating out and junk food. These five strategies are just the beginning. As you see the results you will build confidence that this is the new you; lean and healthy for 2017 and beyond. It’s an amazing feeling when you look and feel at your best.